ABarcode is a MS Access add-in that allows you to convert any information in Access reports into bar code symbols. Available bar code types are EAN-8 EAN-13 UCCEAN-128 Code 11 Code 128 Code 39 Code 93 Codabar UPC-A UPC-E Interleaved 2 of 5 Postnet PDF417 QR Code and Code 16K. 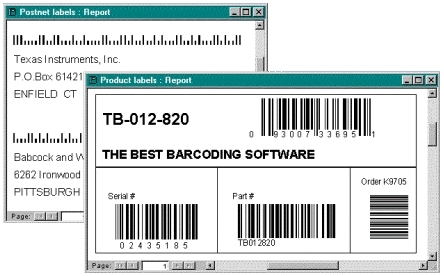 You may print several bar codes of several types in any reports section and subreports. Check digits and startstop codes are automatically computed and added.  Symbols may be horizontal or vertical oriented either fixed or automatically scaled filling a Text Box area. You only have to design a report add text boxes containing the information you want to barcode open the ABarCode add-in add these text boxes to Barcode fields and select the type of bar codes you want. You will find more information about the available types and its characteristics in the ABarCode help file. ABarcode is available for Access 2000 Access 2002 Access 2003 Access 2007 and Access 2010.